We can make it easier for you. Simply pick a day and time and we will contact you. What people have to say? Having previous unfortunate experiences with dentists in the past … On my first visit you immediately notice that comfort and patient care is number 1 priority which was reassuring due to having 2 extractions within 3 visits, I feel anyone that may be reluctant as I was to try this location out. I brought my son here to have dental work done since he had coverage. While I was here I discussed my daughters dental situation and explained I couldn’t afford to have the work done. We were signed up for Healthy Smiles right away and the work has been underway. The staff are all exceptional. Highly recommended. My entire family goes to Hope Dental. It is one of the most professional Dental Offices I have come across. They make going to the dentist a great experience. I feel lucky to have discovered this place. I came from out of town during an emergency day and their service is great. They are worth every penny. Highly recommended. I’m new to the area and it’s very stressful to look for a new dentist. I was VERY lucky to find this clinic. Wow. 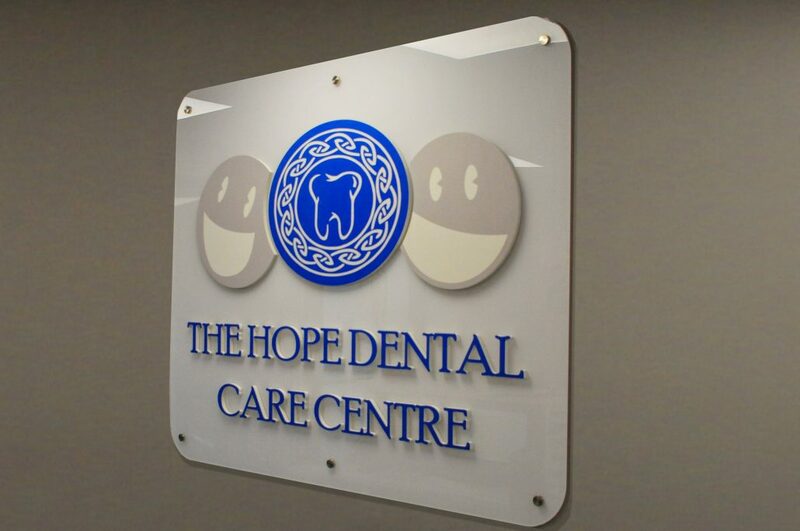 We stand as one of the highest rated dental office in Kanata. Please go ahead and read everything our patients have to say. Nothing is more important to us than your well-being. We want to start 2018 with new goals and stronger relationships. You can ask us anything about your treatment or finances. Our goal is to be transparent and help you get a smile that is positive and real.